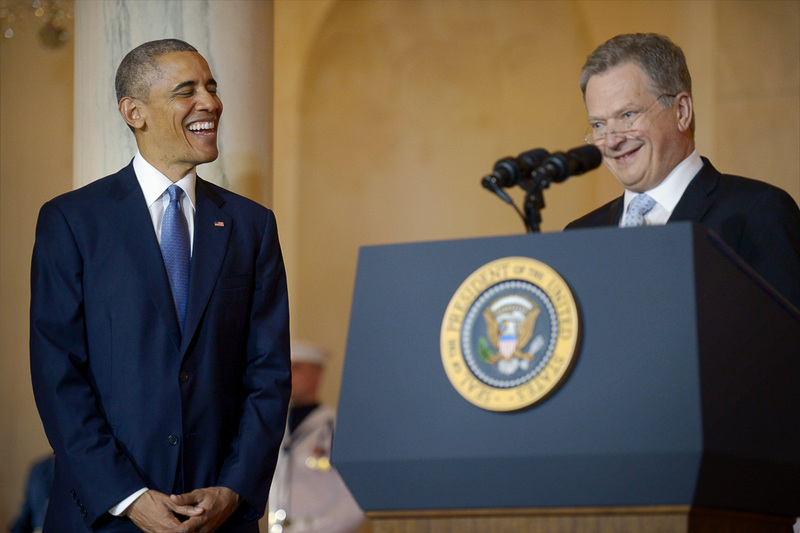 President of the Republic Sauli Niinistö met with President of the United States Barack Obama in Washington on Friday 13 May. 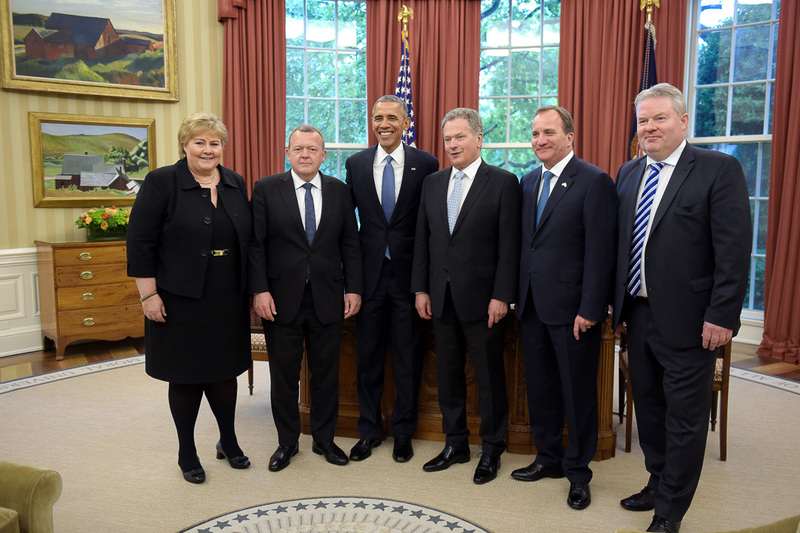 President Niinistö is on an official visit to the White House alongside other Nordic leaders. 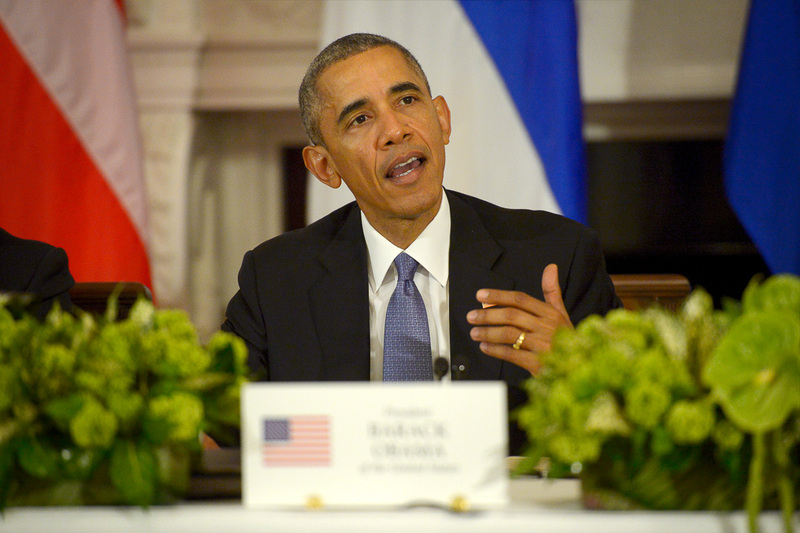 Security issues were one of the key matters discussed during the talks held at the White House. 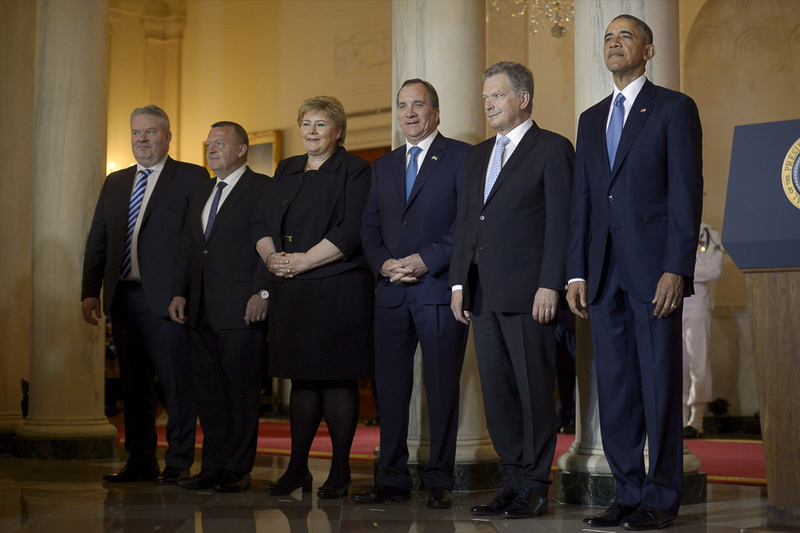 Topics included the security of the Baltic Sea region and Europe, as well as global security issues and the fight against terrorism. 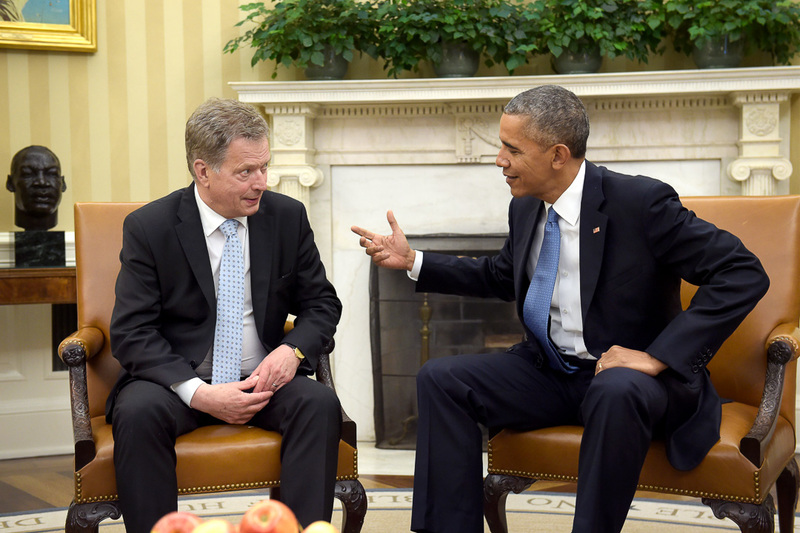 President Niinistö raised the issue of relations with Russia. 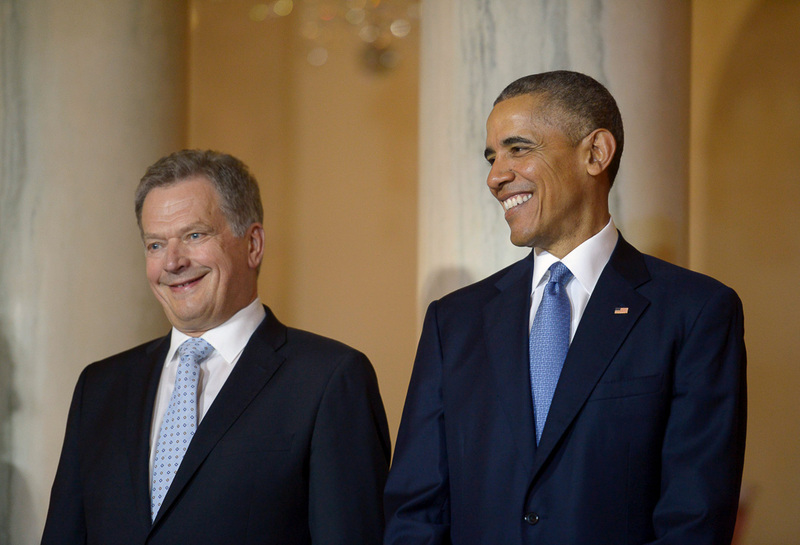 “There was a consensus on the need for dialogue, the need to bring Russia back within the ambit of the international system through talks,” said President Niinistö after the meeting. The sanctions against Russia were also discussed and the leaders affirmed that the ending of sanctions was closely tied to the fulfilment of the Minsk Agreement. 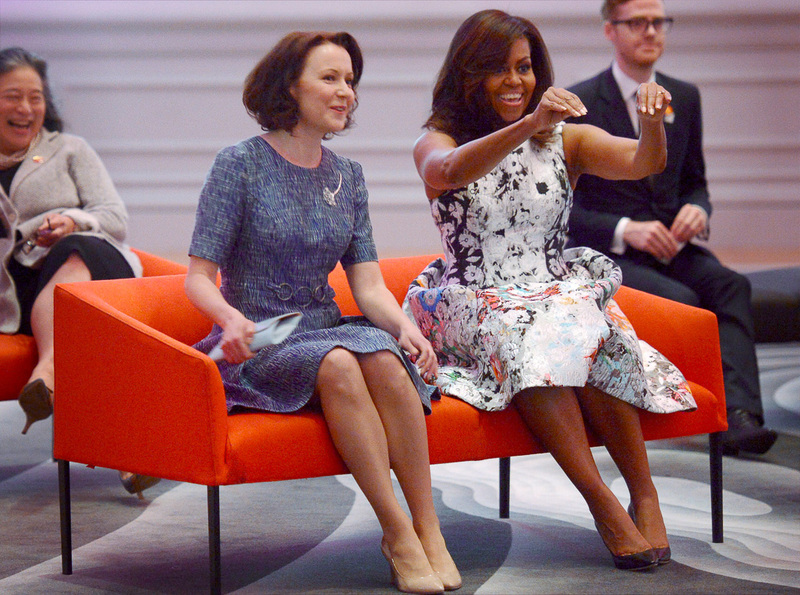 “It would be an important achievement and I believe that it would also relieve tensions in the Baltic region,” President Niinistö commented. 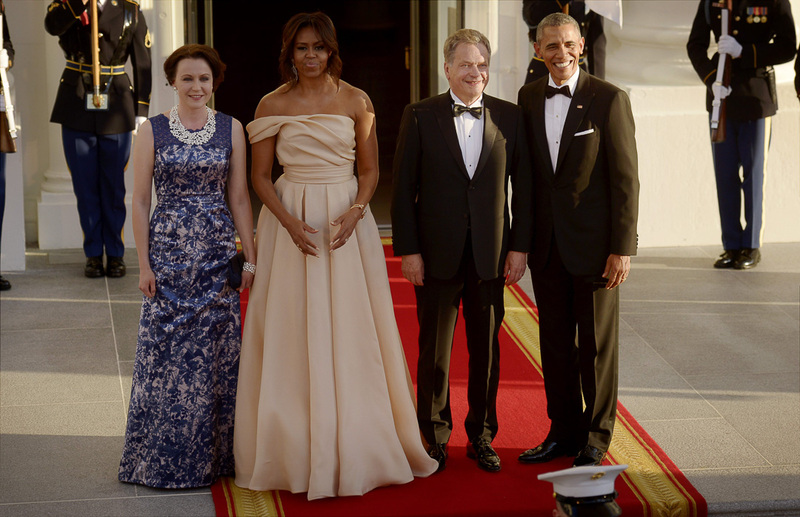 The United States set out its views on the Syrian crisis. 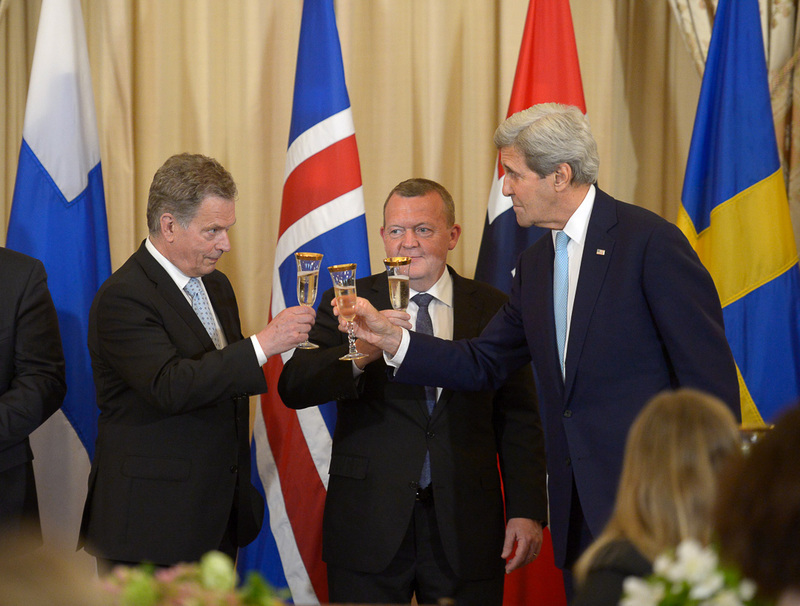 President Niinistö believes that the US-Russia dialogue on Syria seems to be functioning in certain respects, which is a good start. 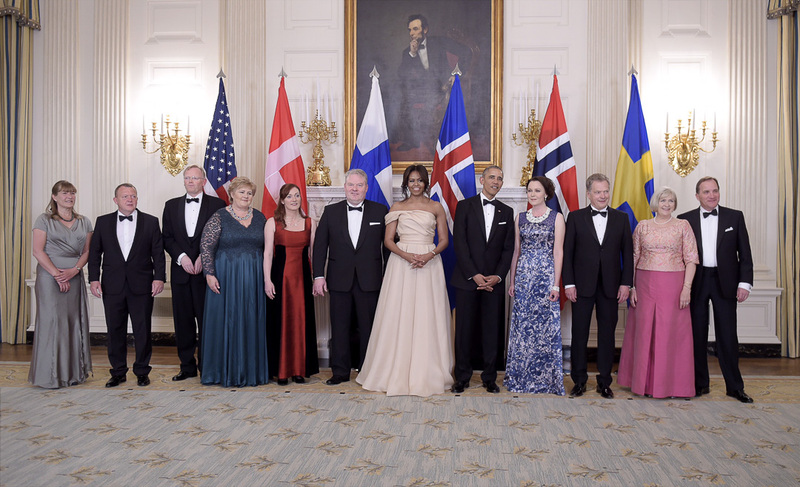 Close cooperation between the Nordic countries and the United States on Arctic issues was also discussed. President Niinistö noted that the extreme fragility of the Arctic environment and the need for great care in this regard was clear to all of the participants. 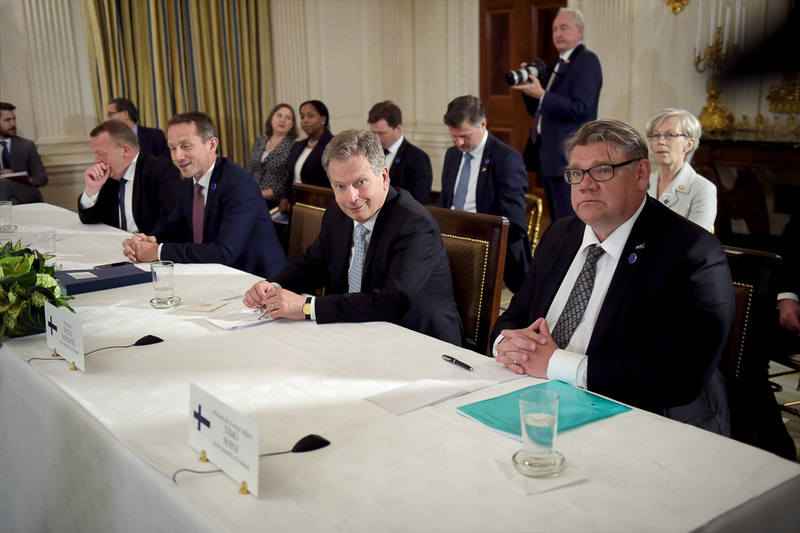 In addition, President Niinistö referred to an idea he has previously raised for a possible summit in Finland during the country’s chairmanship of the Arctic Council. 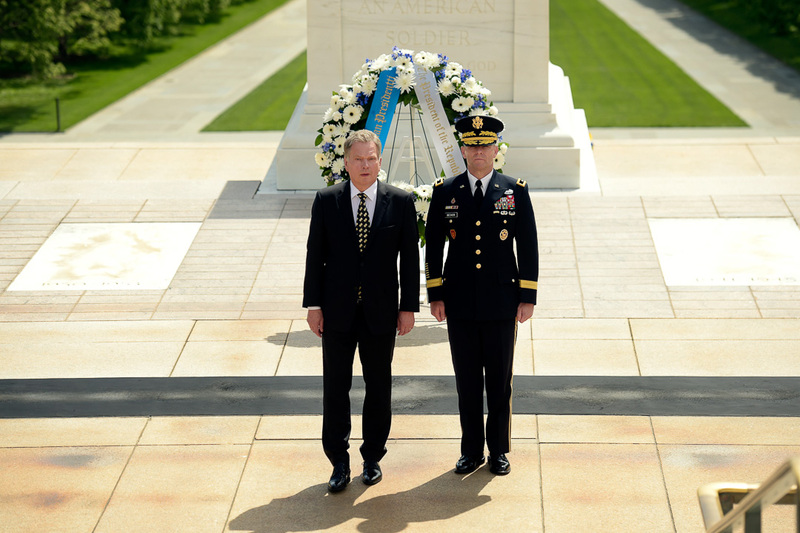 However, the President said that this would require a more peaceful global situation. 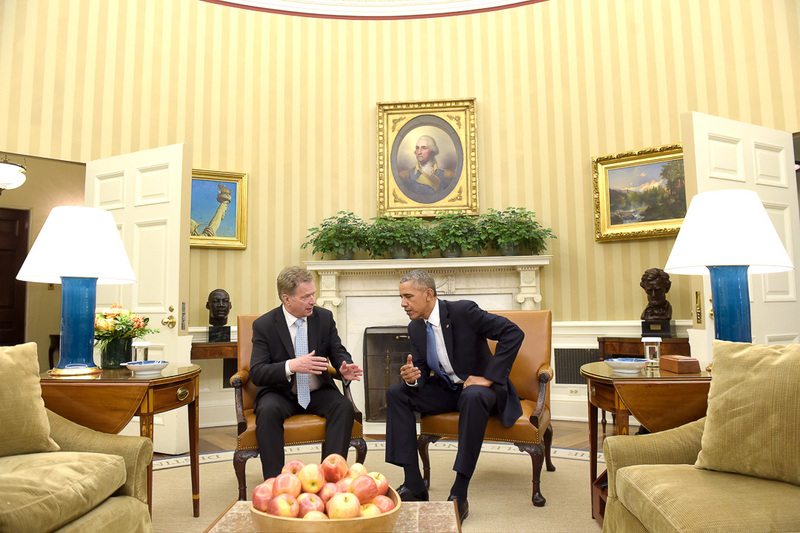 Economic and trade relations, migration and the refugee crisis, and global development issues were also discussed. 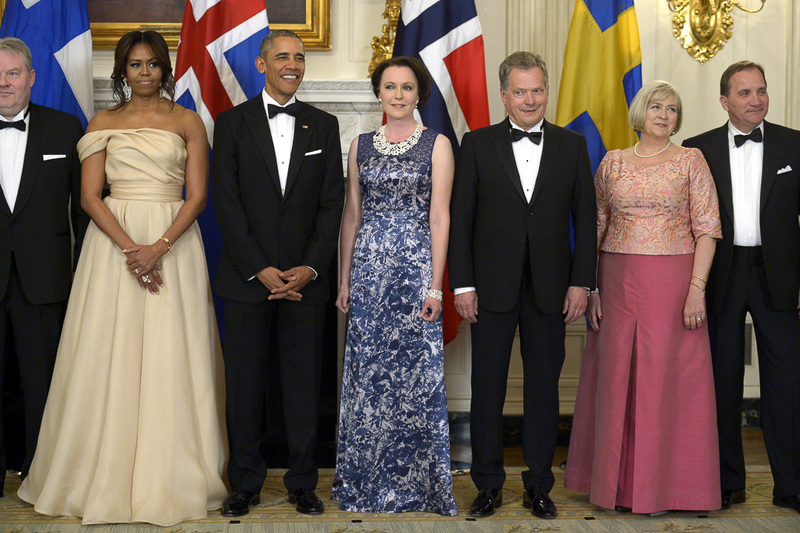 President Niinistö raised the issue of migration. 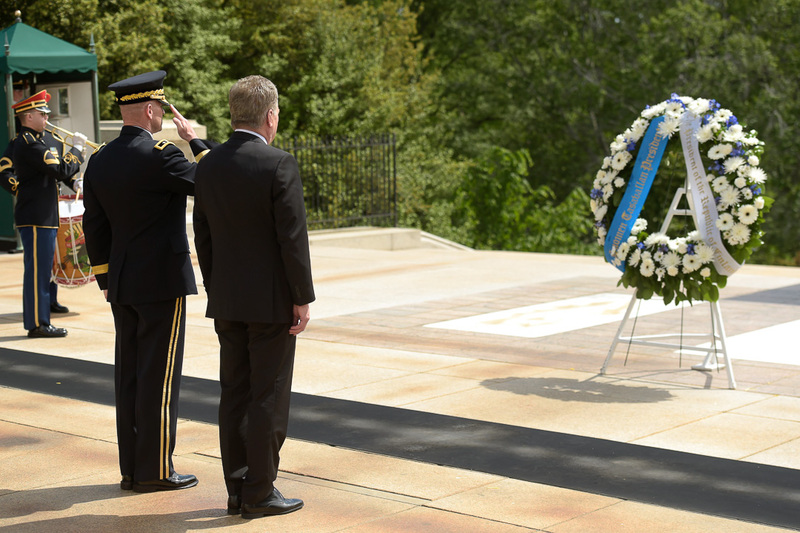 “The common view was that those in need should be helped, but providing help to those in desperate need would require being able to determine precisely who requires immediate assistance,” the President said. 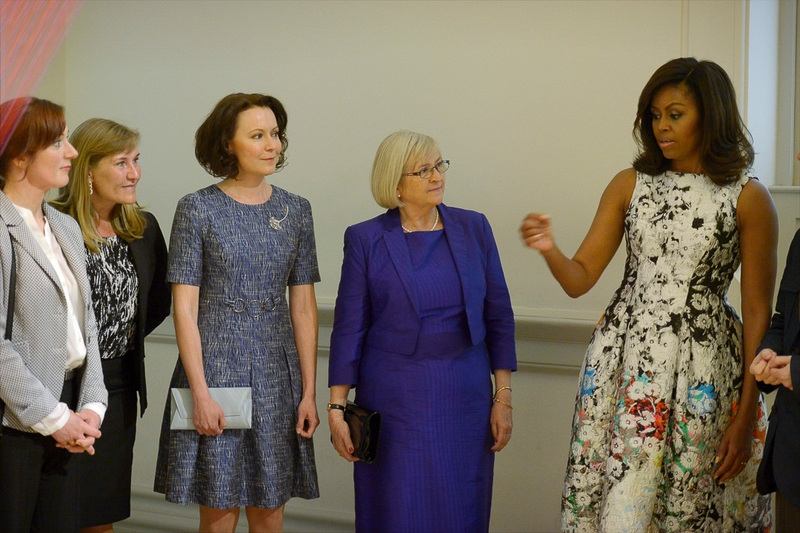 During the visit, a joint statement was issued on deepening cooperation between the Nordic countries and the US in the areas of security and defence; immigration and refugees; climate, energy and Arctic issues; as well as economic growth and global development. 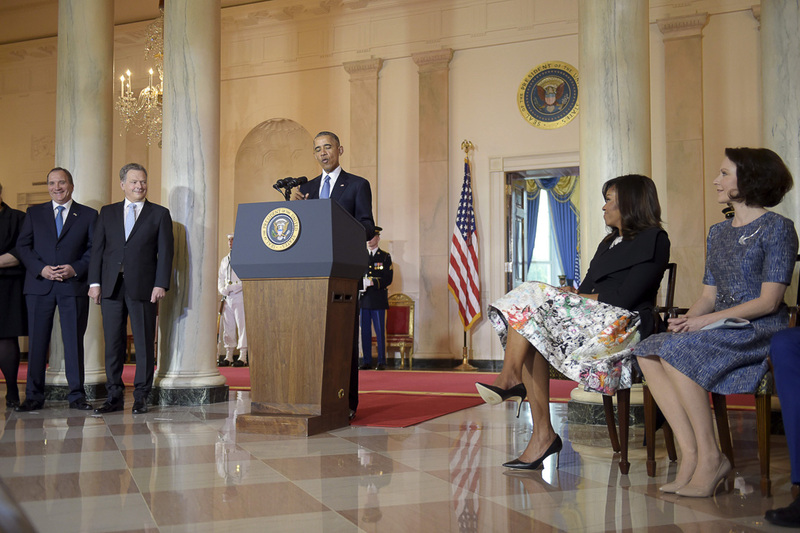 The official visit began on Friday morning with a reception ceremony held in front of the White House, during which President Niinistö made the opening remarks. 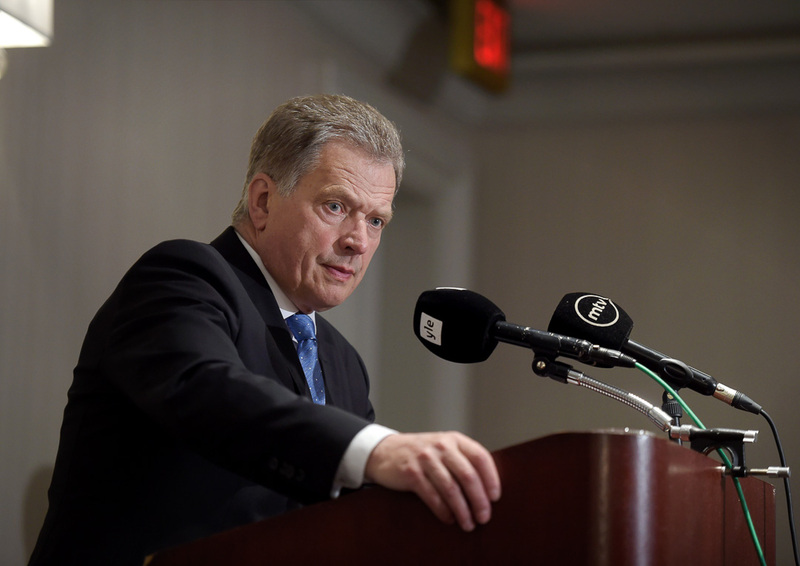 President Niinistö referred to the increasingly tense security situation in Northern Europe: “Times are turbulent in many respects. Security threats abound. The situation has become more tense even in the Baltic Sea region and Northern Europe – our neck of the woods. 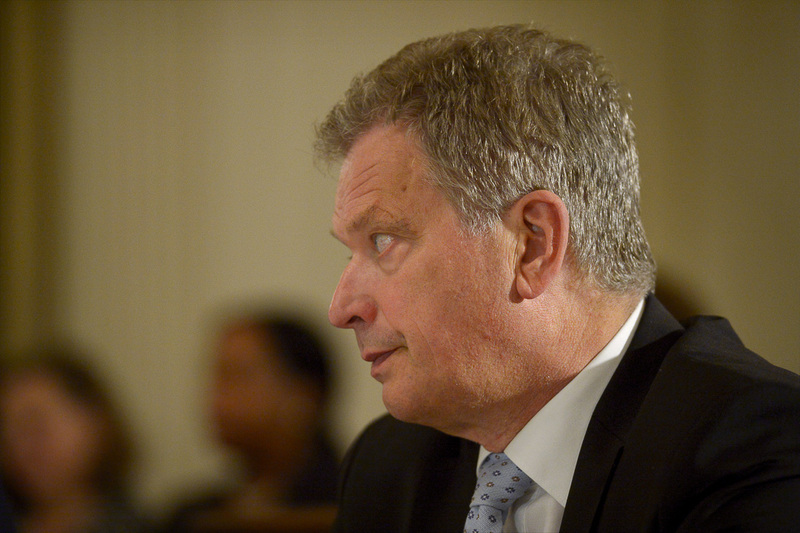 Strengthening security and stability there is called for, and this includes appropriate dialogue with Russia to enhance transparency and reduce risk”, President Niinistö said.